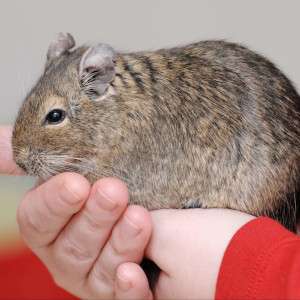 Although not known for our small animals, we often have lots of lovely Hamsters, Rabbits and other small furries looking for homes. We do have special requirements for them to make sure they get big enough housing and plenty of enrichment, but please see our Adoption Procedures for more information on how to rehome one of these little furries. All these new arrivals are able to be handled and are quite friendly but would prefer older children who are calm and gently to handle them carefully. 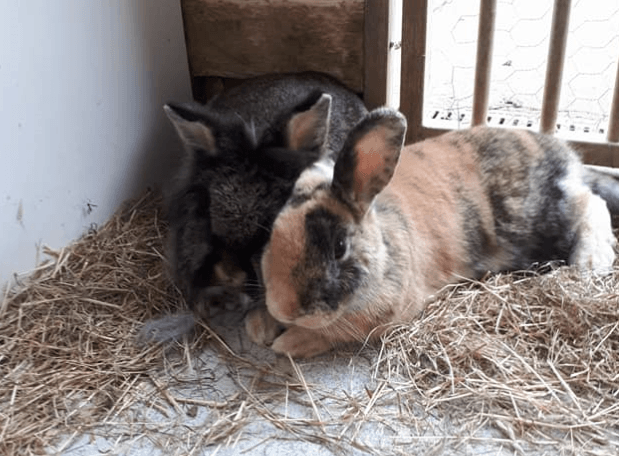 Lion Head & lop Ear Rabbits – approx 2 yrs, neutered & vaccinated. They can live on average up to 8 years and will need regular vet checks and yearly vaccinations to keep them healthy. This lovely pair of handsome rabbits have arrived at Holly Hedge as unfortunately with many rabbits that end up in rescues the children have out grew them. They have always lived together so will need to be rehomed together. They would require a large secure area for them to hop around with access to grass and shelter.